Recently we had explored the domain Eukarya, its history, kingdoms, and characteristics in detail. In this article, we will explore the difference between prokaryotic and eukaryotic cells. The distinction between prokaryotes and eukaryotes is considered to be one of the most critical variations among groups of organisms. Prokaryotes are single-cell organisms (unicellular) which do not contain organelles or any internal membrane structures. That means that they have a single chromosome and no nucleus, but instead they have nucleoid (a circular container that has double-stranded DNA). These organisms belong to domain Prokarya. Eukaryotes are multi-cellular organisms, and they contain a nucleus and other organelles encapsulated within membranes. From an organization perspective, they belong a domain Eukarya. 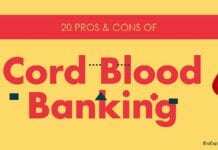 The table below summarizes their similarities as well as their differences. Origin Around 3.5 billion years ago. Around 2 billion years ago. Size 0.1–5.0µm in diameter. 10-100µm in diameter. Cellular Organization Most are unicellular. Most are multicellular. Genetic Material The genetic material (DNA) is suspended in the nucleoid. The genetic material (DNA)is found in the nucleus. Shape Of Genetic Material DNA is circular. DNA is linear and is packed with histone proteins. Number Of Chromosomes Only one. Multiple chromosomes are present. Nucleus No nucleus. Has a membrane bound nucleus. Plasma Membrane Made up of peptidoglycan. Made up of phospholipids. Cytoplasm Has cytoplasm but does not contain Endoplasmic reticulum. Has cytoplasm however Endoplasmic reticulum is usually present. Microtubules Microtubules are filamentous intra-cellular structures which are responsible for various kinds of movements) and micro-filaments are very rare. 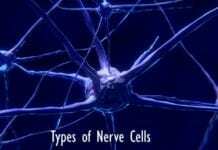 Microtubules are usually present. Glycocalyx Present Only in some. Ribosomes Made up of rRNA and proteins. Made up of rRNA and proteins. Flagella Flagella is a lash-like appendage that protrudes from the cell body. They are smaller in Prokaryote cells. 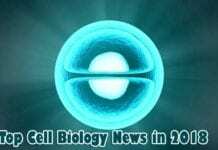 Longer in Eukaryote cells. Cell Wall Composition Prokaryotic cell wall (e.g, bacteria) composed of mucopeptide (linear chains of alternating amino sugars) or peptidoglycan (polymer consisting of sugars and amino acids). Eukaryote Cell wall is composed of cellulose; Peptidoglycan is absent. Plasmids Plasmids (a small DNA molecule within a cell and separated from a chromosomal DNA) happens. Plasmids are uncommon in Eukaryote cells. 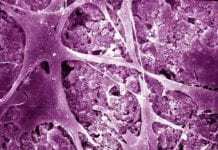 Mesosome Cell membrane could contain an in-folding called mesosome (an organelle of bacteria that appears as an invagination of the plasma membrane). Mesosome is absent in Eukaryotes. Mitochondria Mitochondria (Cellular respiration) are absent. Do Prokaryotes Have Mitochondria? Refer to this detailed post. Mitochondria are often present. Endocytosis / Exocytosis Endocytosis (active transport mechanism in which a cell transports proteins “into” the cell) and Exocytosis (active transport mechanism in which a cell transports proteins “out of” the cell) are absent. Both present. Transcription Transcription is the second step of gene expression where particular section of DNA is copied into RNA); it occurs in the cytoplasm for prokaryote cells. Transcription occurs inside the nucleus for eukaryote cells. Centrosome Absent Present except in flowering plants. 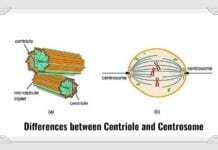 See the comparison of Centrosome vs Centriole. Asexual Reproduction Possible through binary fission. Possible through mitosis. Examples Bacteria Animals, plants, fungi, rhizarians chromoalveolates, and excavates. 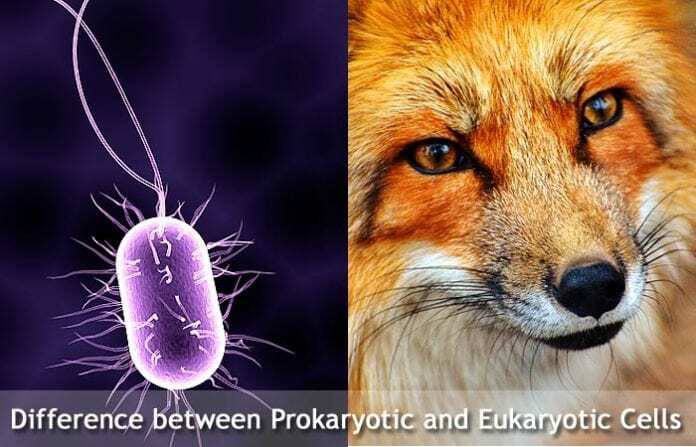 Cite this article as: "Difference Between Prokaryotic And Eukaryotic Cells," in Bio Explorer by Jack Kirsten, December 25, 2016, https://www.bioexplorer.net/difference-between-prokaryotic-and-eukaryotic-cells.html/.